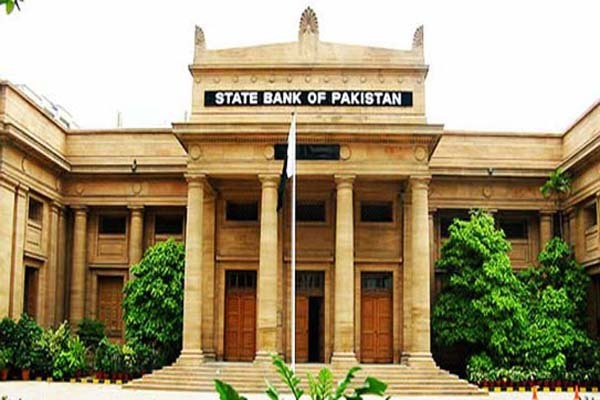 ISLAMABAD, June 21 (APP): The State Bank of Pakistan (SBP) has issued the Framework for Branchless Banking Agent Acquisition and Management for the banks and microfinance banks. management will institute necessary internal controls and ensure adherence to applicable laws and regulations. personal qualities, reputation, credit profile etc. involving non-banking channels for distribution of basic banking services. customers on behalf of the banks. Pakistan, creating a large grid of human ATMs or touch points for cash in, cash out, fund transfers and bill payments etc. mitigation of risks arising from banks’ dependence on third parties for provisioning of banking services. to assess and mitigate operational, liquidity, reputational, legal, money laundering/terrorist financing risks and ensure consumer awareness and protection including the customer education, complaint management and grievance redressal mechanism. Banks are also advised to ensure training of branchless banking agents to manage the business of branchless banking.